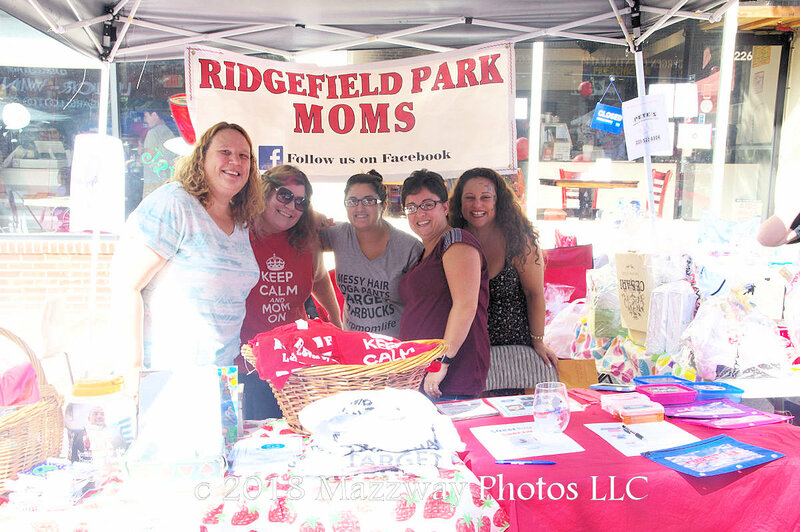 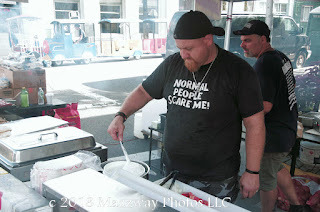 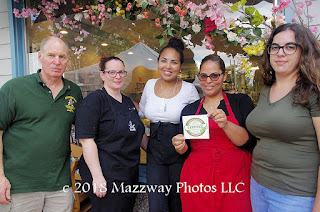 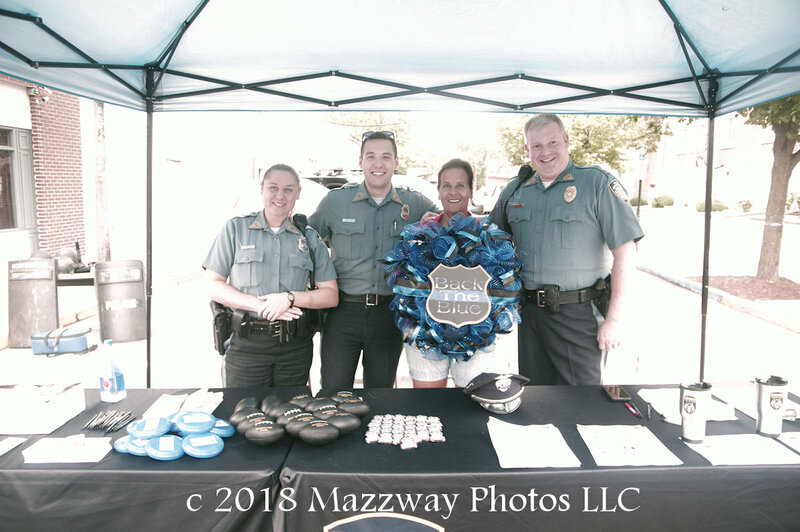 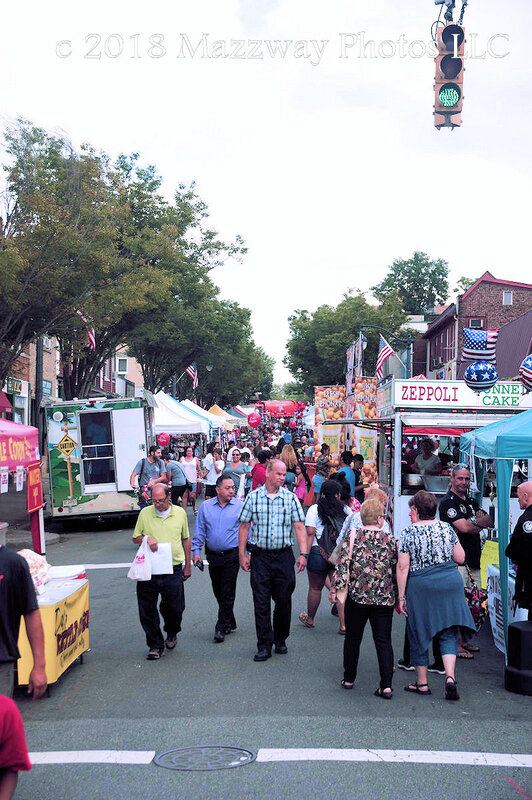 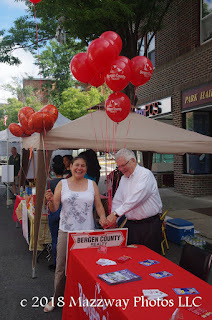 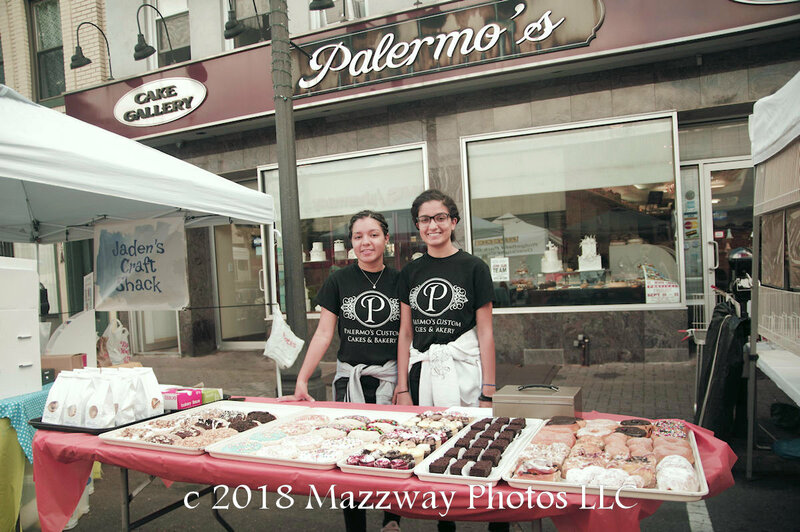 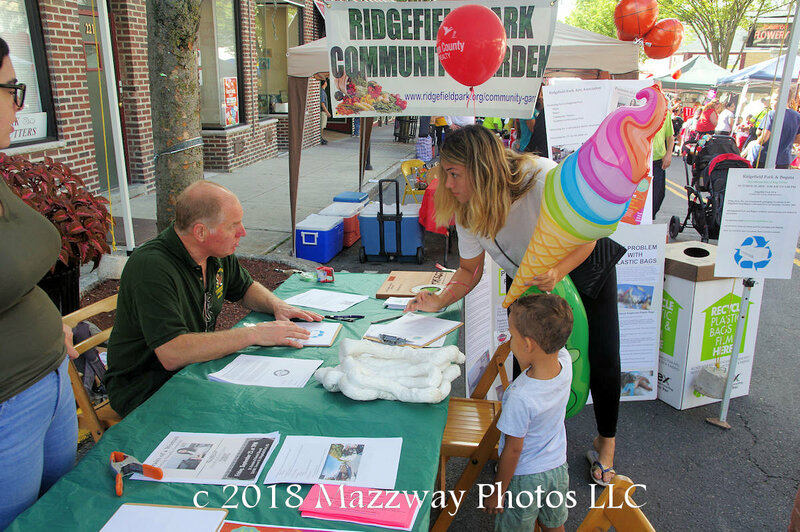 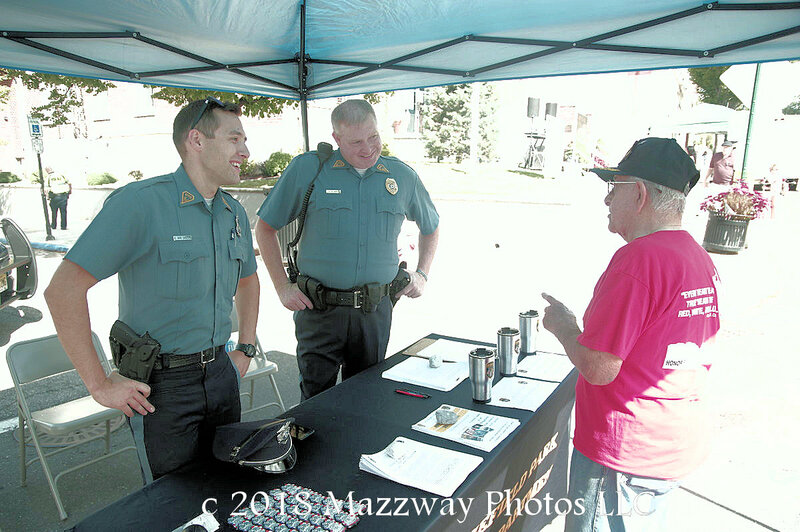 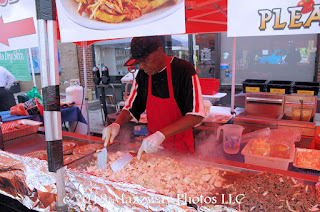 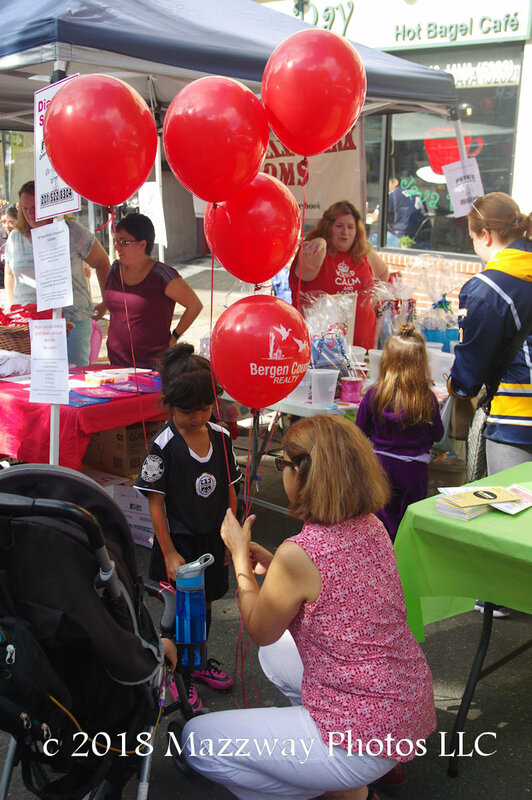 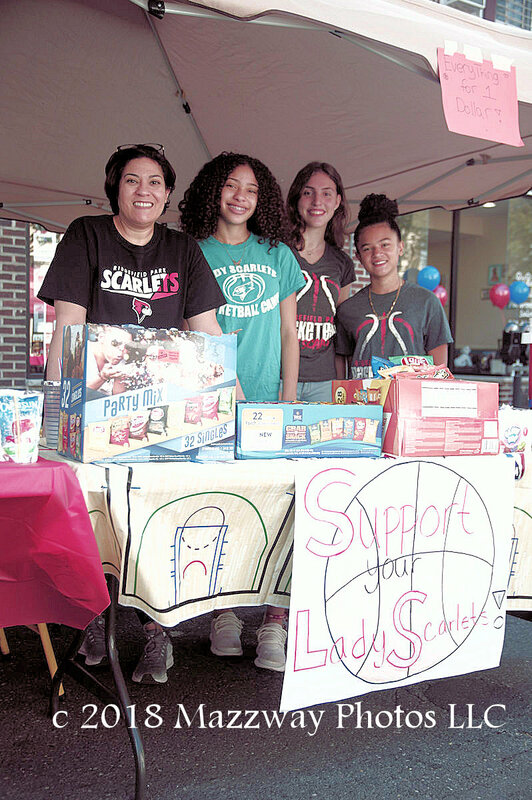 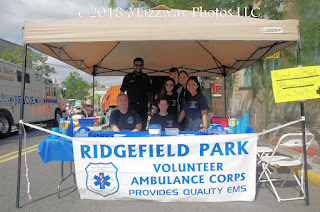 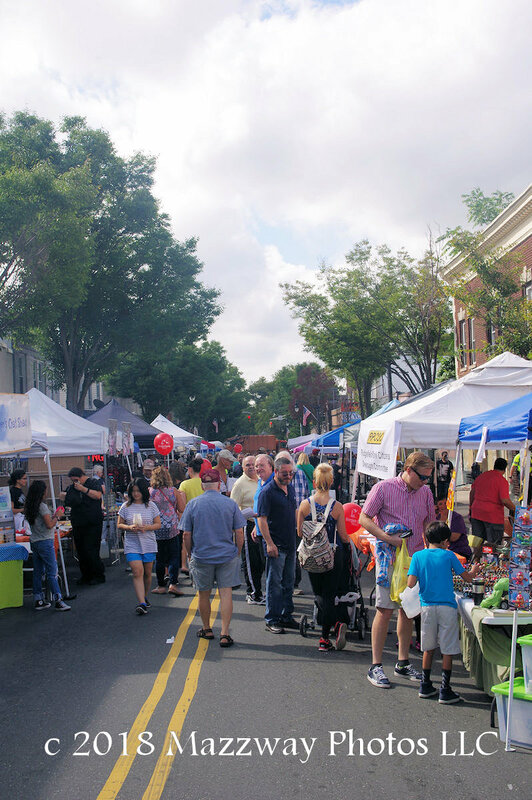 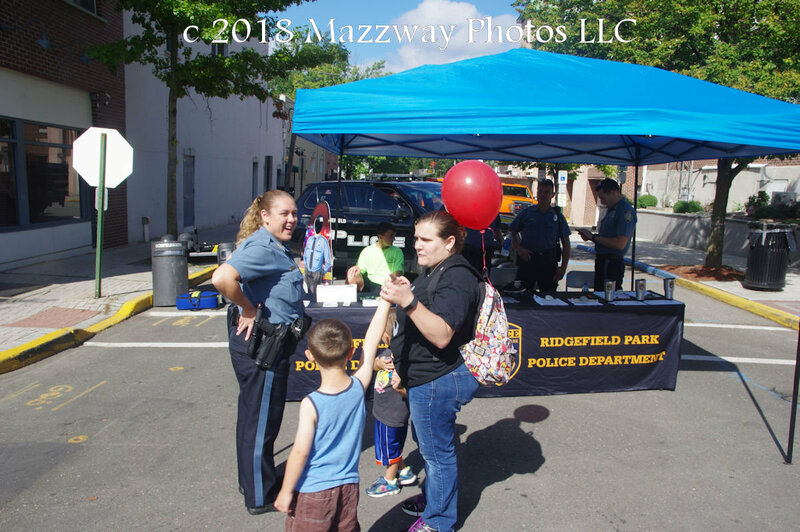 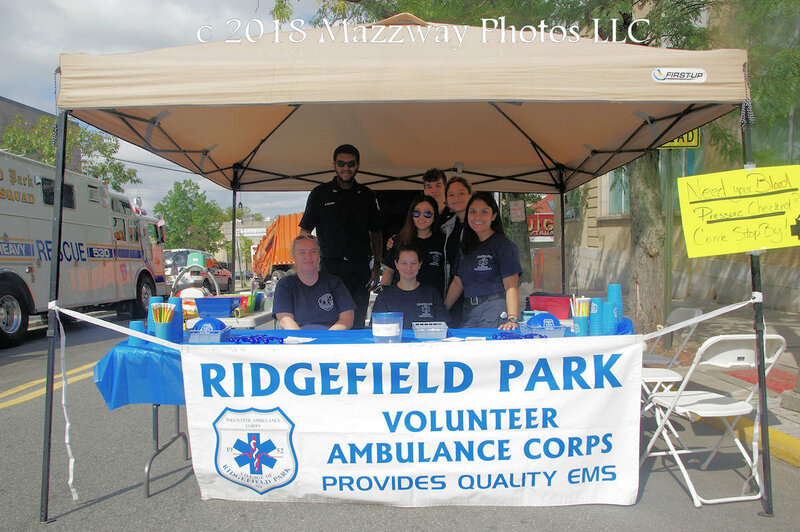 On Saturday-15- September the Village of Ridgefield Park held their annual street festival. Local shops and vendors, along with a number of community organization set up on Main St. to show their wares and to give out information to passers by. 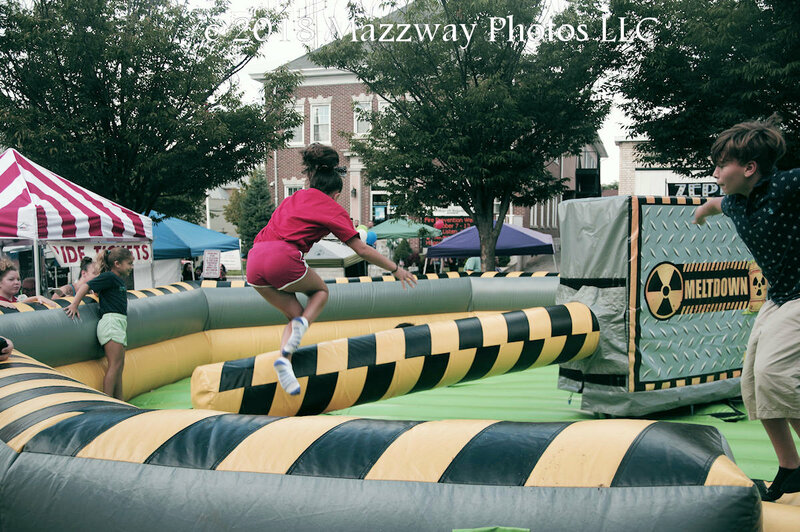 There was bounce houses and climbing areas to entertain the Children at the north end. 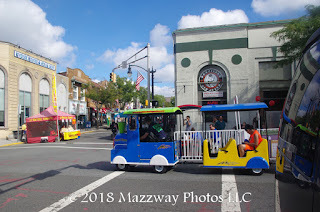 There was a train ride available on Mt. 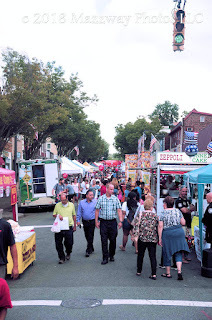 Vernon St, and pony rides at the southern end of the fair. 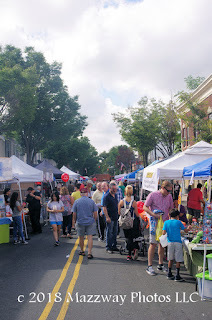 In between were numerous shopping opportunities. To take a break from shopping there was a chance to sample food items from the local restaurants and bakeries. With a sunny, warm afternoon the festival was full with people taking a Family walk down Main St. to see the sights, meet up with friends and have some treats.